Packed with comprehensive instruction, a plethora of artist tips and tricks, and beautiful, inspiring artwork, Acrylic Basics is the perfect resource for any aspiring acrylic painter. 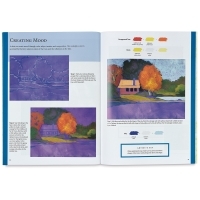 The book covers everything from tools and materials to fundamental techniques and even color theory. 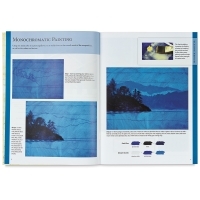 Beginning artists will find information about selecting the right paintbrushes, supports, and paints to get started before moving on to render textures, capture dimension, and create effects by brushing, washing, stippling, dry-brushing, and much more. 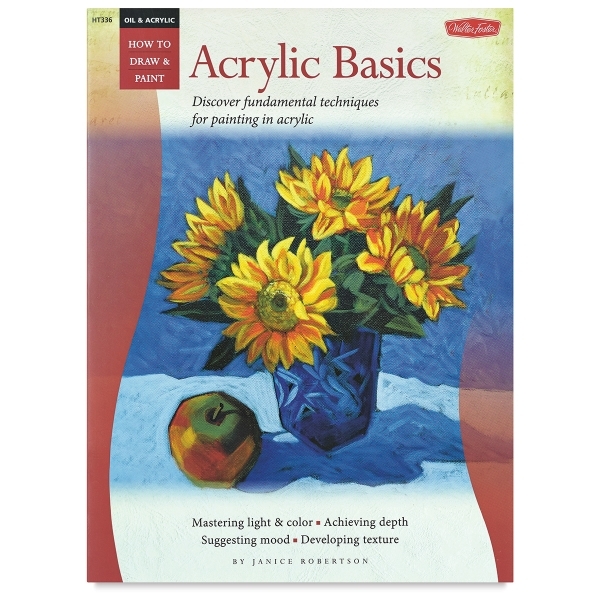 Aspiring artists will learn to master the art of acrylic painting through a variety of simple painting exercises, as well as a series of easy-to-follow, step-by-step projects that include a landscape, a floral, a still life, and a portrait.